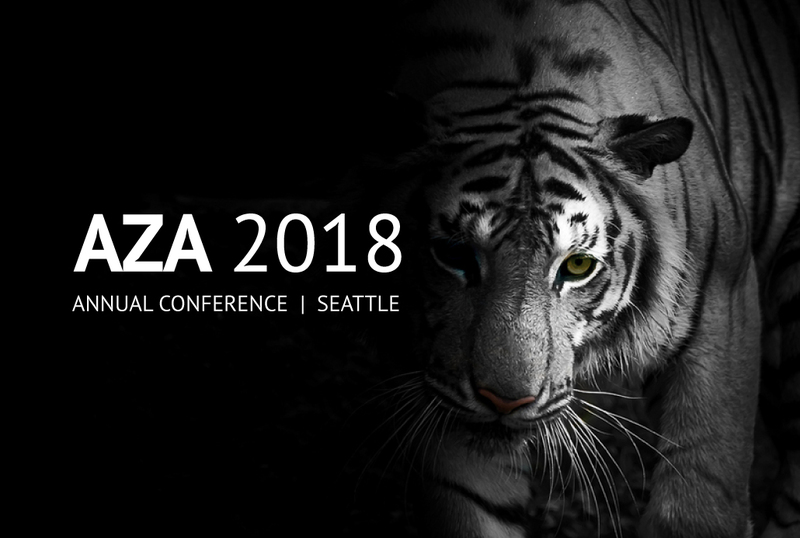 Members of our team are heading out to the annual AZA Conference this weekend to engage with members of the Zoo and Aquarium community. If you or members of your team are attending we would love the opportunity to meet with you. Email Ellie or Jill to find out which sessions we will be attending, or meet up and discuss your upcoming projects or our work over the past year.